Margaret Levine teaches in the graduate department of the University of San Francisco’s School of Nursing and Health Professions. Her nursing career spans 45 years and includes significant community work with vulnerable populations, locally, nationally, and internationally. Currently she is a director on the Board of Ritter Center, which coordinates care for homeless and low-income underserved residents of Marin County, north of San Francisco. 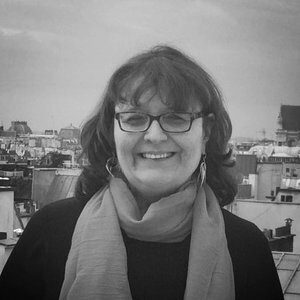 Margaret is a Clinical Nurse Specialist in Integrative Medicine and has expertise in articulating the role of spirit, mind, and body in whole body healing. Her doctoral work focused on stress reduction techniques, such as Jin Shin Jyutsu and progressive muscle relaxation among people who are homeless. She frequently travels to Cairo, Egypt, as her current project is facilitating seminars of light giving for people in Cairo.